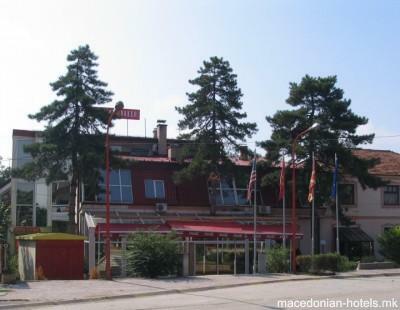 The Hotel Sonce Ga has two first class restaurants and an exclusive lounge bar with great and quality service. 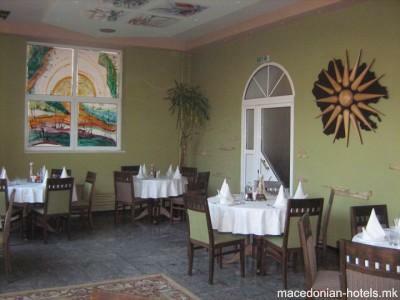 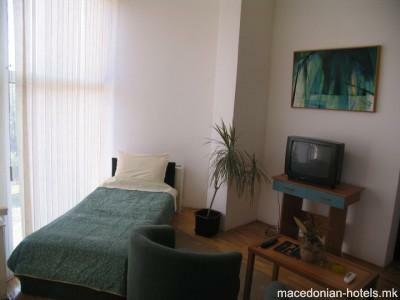 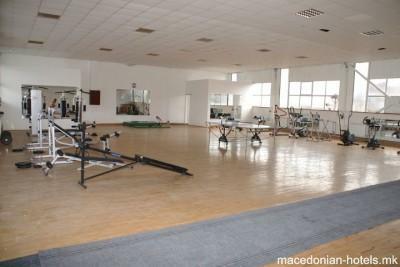 This is the only hotel in Prilep which is outfitted with fitness, solarium and every kind of massage. 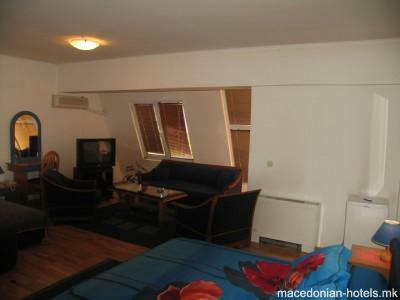 Also, it has a swimming pool, two tennis courts, football court, basketball court, adequate wardrobes and shower cabins. 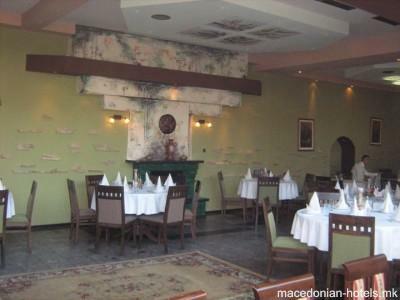 The hall of the hotel is appropriate for meetings, seminars, conventions and all kinds of celebrations. 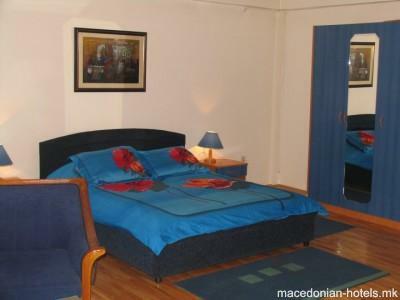 1 km distance from Prilep main square.